For adding a true statement to your décor and for providing a cozy touch to your floor, this rug is the perfect piece. It is woven in the finest quality of wool and cotton material. This is a highly durable carpet. With define and difficult craftsmanship and superior quality material of wool and cotton material, this carpet will surely make your living space more comfortable and cozier. Rugs and beyond is the best online shop and very famous for selling kilim carpet and dhurries online. 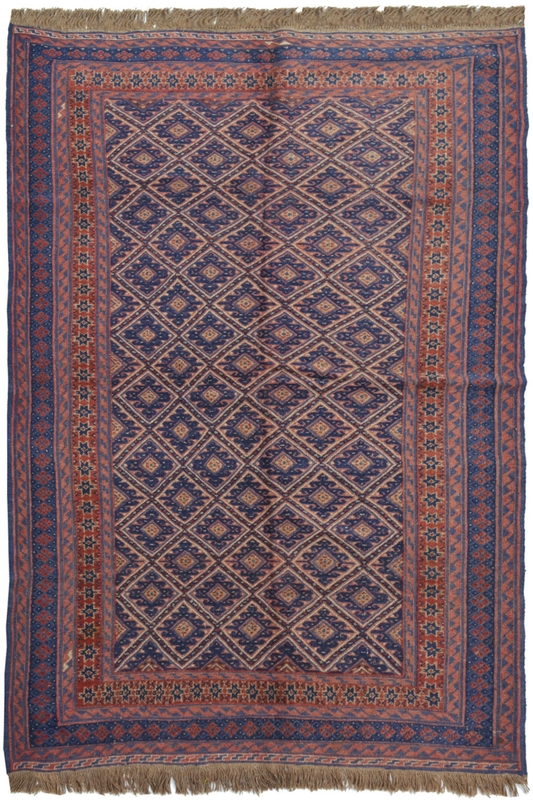 It is woven in a perfect color combination and in an intricate design pattern.